The Best Tongs For All Things Escargot! 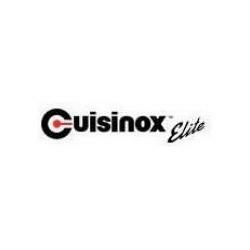 These sturdy escargot tongs from Cuisinox come in very handy when you are preparing your favorite escargot dishes. The escargot tongs provide a secure and safe hold on the escargot shell. Escargot stuffed mushrooms anyone? 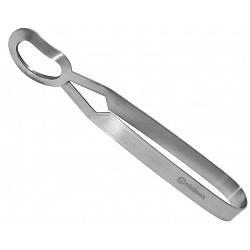 The escargot tongs are made from 18/10 stainless steel and measure 16cm/ 6.5 inches. 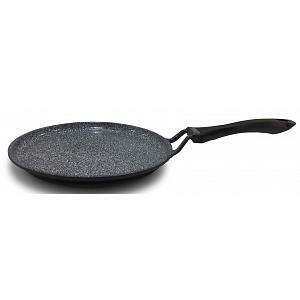 The tongs features a beautiful satin finish and are dishwasher safe for easy cleaning.